Resting between the beautiful Pacific Ocean and the Caribbean, boarding Costa Rica to the west and Colombia to the east, Panama has the best of both worlds! Long stretches of gorgeous sandy beaches line the coasts on both sides, tropical islands abound, and fresh water rivers and lakes are located all throughout the country! There are great mountains and green tropical jungles, rolling hills and a beautiful countryside with gorgeous markets and towns to see and explore. The capital, Panama City is a booming metropolis, and always has something happening to keep you entertained every day and night! 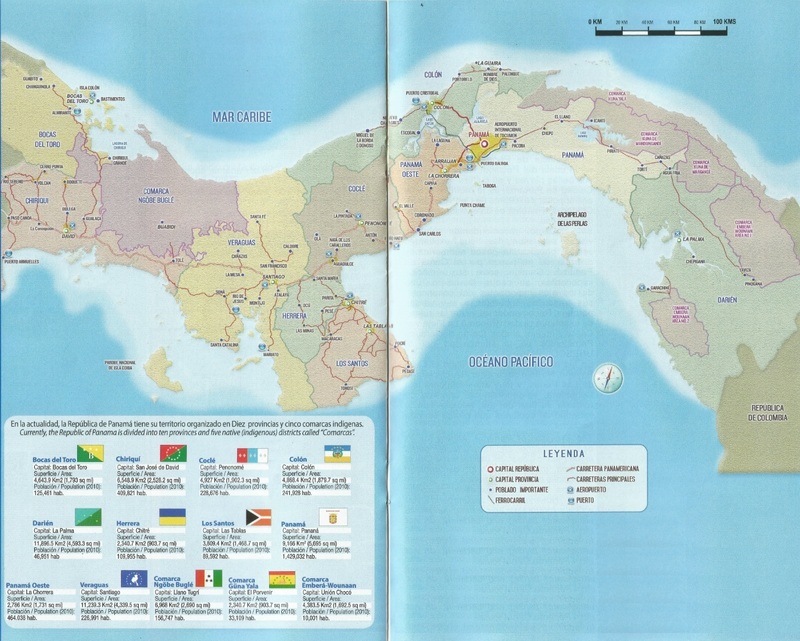 Panama itself is divided into 10 Provinces and 5 indigenous communities. CLICK HERE for a downloadable and updated country map. 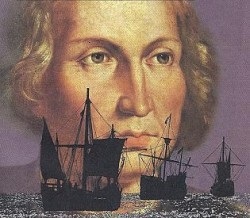 In 1501 the discovery of Panama by Spanish explorer Rodrigo de Bastidas marked the beginning of the age of conquest and colonization in the isthmus. Later in approximately 1502, Christopher Columbus sailed in on his fourth voyage to the Americas, exploring Bocas del Toro, Veragua, the Charges River and Portobelo (Beautiful Port) which he named. Later the Spanish and Europeans began settling over the territories established here. Vasco Nunez de Balboa came later around 1510, and was one of the first explorers to see the Pacific Ocean (1513) on the other side. Colonization started around 1519, with the establishment of Nuestra Senora de la Asunsion de Panama (present day Panama City), first European settlement on the Pacific. Panama became part of the Spanish Empire for over 300 years (1513-1821) and became a huge strategic and economic area of importance. Soon, portage routes between the Pacific and Atlantic were established, dubbed ‘Camino Real’ and ‘Camino de Cruces’. Many of the explorations and conquest expeditions were launched from Panama, gathering wealth and riches for Spain. In 1671, the Pirate Henry Morgan destroyed Panama City, burning it nearly to the ground. The ruins of this old city are still visible today and are a popular tourist attraction, ‘Old Panama’ or ‘Panama Viejo’. Unfortunately during the colonization period, the indigenous people were ravaged by diseases, massacres and enslavement. Other slaves from Africa were brought in as well. The Caribbean side was also open for constant Pirate attacks which there are stories galore about. In 1821, Panama declared Independence from the failing Spanish Empire and joined the southern America states, Republic of Colombia – That eventually fell apart and Panama became a province of Colombia. Later in 1903, Panama separated, becoming fully independent (one of the many holidays here). 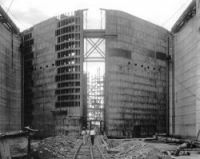 During this time, plans began with the French and later the US for developing the Canal. After some setbacks, the Canal was completed by the US in 1914. 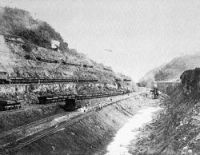 From 1903 to 1979, the Canal Zone was basically a territory of the United States, a slice of the US cutting across Panama, up the entire stretch of the Canal. Politically, from 1914 time to approximately 1968, ruling Panama was mostly dominated by a semi-commercial oligarchy. Tensions began to rise in the 60’s between the Panamanian military and US government which resulted in protests, riots and killing of Panamanian civilians. 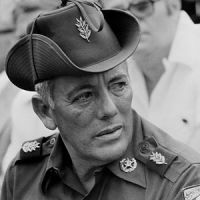 Around this time, a military junta government was established, and Brigadier General Omar Torrijos became the leading political power. September 7, 1977, President Carter and General Torrijos signed the Torrijos-Carter Treaties for the complete transfer of the Canal and the 14 army bases to Panamanian control by 1999. Unfortunately Gen. Torrijos was killed in a mysterious plane crash, heavy speculation he was assassinated by larger political/foreign forces, and General Manuel Noriega (former head of the secret police and CIA operative) came into power. Noriega’s rule was no walk in the park, and after his involvement with the US in the Contra war in Nicaragua (including the Iran-Contra Affair) in the 80’s with his pal Oliver North, drug trafficking with the CIA and others, things were turning worse. By 1988, the country was poised for a surprise attack by the US. Noriega was turning his back on US demands and on Christmas, 1989, the attack began. 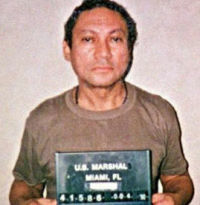 Noriega was eventually captured shortly after and brought to prison in the US however many Panamanians were killed in the process along with large areas of Panama City being destroyed. After the invasion, new political systems were established with the US military maintaining a strong presence, parties elected and on December 31, 1999, the US handed over control of the Canal Zone to the Panamanian government officially as promised. With some growing pains along the way, Panama has been enjoying great economic benefits and growing steadily to this day with the strong prospect of growing even further! Official language is Spanish of course, however, many Panamanians can speak English to varying degrees. If you notice that locals are shy around you or don’t seem to want to engage with you, don’t worry, its because they are most likely shy to talk to you as they may not speak English… Or if they speak some English, they may think their English is bad and embarrassed to speak. But if you start with some simple greetings, even if your Spanish is awful, you can almost always get a smile and a polite response, maybe even some helpful tips. But you also don’t have to go far to find a Panamanian who does speak English and there are also tons of expats here who are always friendly to talk to as well. The climate of course is tropical all year round (average temperature is 27 degree Celsius, toasty!) with basically two seasons, a dry windy season (mostly during the North American winter time), which makes this country a great escape for snow birds, shake off those winter blues and relax on the beach, work on your tan, swim in the warm ocean waters, do some high seas sport fishing…maybe even learn to surf?! The rainy season which coincides with the North American summer, may see more clouds and it might rain a little bit every day, but the rains never last long and keeps the plants green and the flowers blooming! And there are multitudes of gorgeous tropical flowers to see here! If you have a green thumb and passion for horticulture, this is definitely a place you need to come check out. For the cooler climates, Panama also has the mountains which are never far away. These aren’t the enormous Rocky Mountains, but they go high enough for you to experience a cooler climate with amazing views of green valleys, lush tropical vegetation, rolling hills and towering peeks. The literacy rate is around 94%, which is wonderful because this helps to allow for things like the cinemas to show English movies with Spanish subtitles. There is just something missing when you see your favorites actor/actress on the big screen with a dubbed over Spanish voice… just doesn’t sound quite right. So if your Spanish is not so good, you can still go the cinema and enjoy a great movie in English. The religion here is predominately Catholic, however Panama does have freedom of religion here and you will find many other religions here, from Synagogues, Churches, Mosques, to African, Asian and Caribbean religions. Especially since this country has become so diversified, there are people coming from all corners of the world every day. On my first visit to the Panamanian Immigration (‘La Migra’), I could see people from all over the world going through the same process as me. 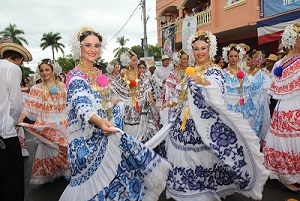 Panama is a beautiful multicultural country with a growing multicultural mosaic. 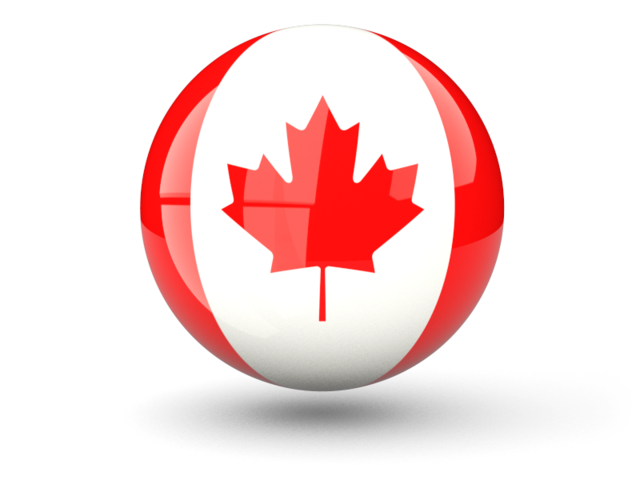 It is very similar to Canada in that way, which you will notice even if you stroll through any of the streets, wonderful large shopping malls, the people watching is great! 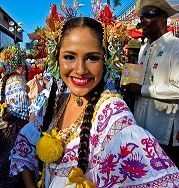 The Panamanian culture itself is beautiful! You have never seen anything like it and will marvel at the brilliant Polleras the girls wear (traditional dress usually worn for special celebrations or events), wonderful dancing, and music. The traditional music here is a whole genre on its own! Take your pick of merengue, salsa, tipico, reggeaton, romantic…even pop music! The music this country produces is fantastic and the dancing that goes with it is amazing to watch. Even walking into the local grocery store, its great to hear some merengue songs playing over the speakers. And concert venues are second to none. You can enjoy concerts from the legendary talents such as Juan Luis Guerra, Carlos Vives, Olga Tanon, Panama’s own Ruben Blades, all who frequent many of the great concert venues here. Also world renown DJs such as Arman van Burren, Tiesto and others leave their marks here, and nearly every North American pop artist makes a stop here. If none of those are your thing, there are yearly festivals such as a the Jazz Festival, even flower festivals, pollera festivals, and many provincial and religious festivals as well. You can immerse yourself in the folklore from ages ago and beautiful traditions. 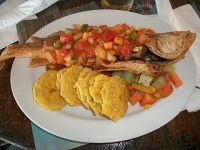 One of the best parts of the Panamanian culture is the food… Many are difficult to pronounce but you will find a huge variety of tasty treats to try ranging from exotic seafood dishes to beautifully prepared items such as yuca, patacones, fried fish, BBQ chicken and pork, juicy steaks, rice with beans, shredded beef…all cooked with a Panamanian flare you won’t find anywhere else! And all taste delightful! And let’s not forget, in Panama, they celebrate Carnival every year! Days of parades, celebrations, food, parties, street dancing, big name concerts and traditional festivities. If you are looking for a week long type of party, this is definitely a spot you need to check out and the parties go across the country! If you do get stuck in a street party in the intense heat of the sun, don’t worry, they bring water trucks in to hose you down. Don’t wear anything fancy! Big party spots to celebrate Carnival range from in the capital, Panama City, all the way over to the city of Penonome and the popular town of Las Tablas… So if you come for Carnival, be sure to check out those spots for some great celebrations! There are a number of cities located throughout Panama, however, Panama City is almost always the top of the list if you want the urban paradise, shopping, concrete jungle with a taste of the luxurious and exotic. If you are looking for a wonderful ocean view, thousands of great restaurants with cuisines from around the world (as well as great local choices), high-end luxury living, booming casinos, exciting nightlife, inspiring city skyline to rival any North American city, Panama City is where its at! But that is just the start, as there is much more to see and do this fabulous city. Venturing out of the city and visiting other communities is also part of the fun! 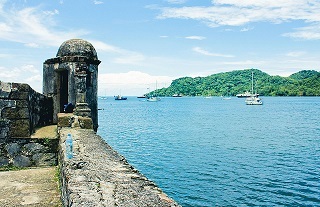 Head to the Caribbean side, check out the port city of Colon or head east of Colon up the coast to the historic city of Portobelo. You are bound to find old forts, fascinating histories and Caribbean style living. 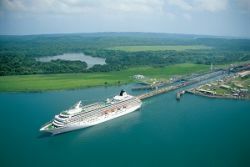 Right next to the city of course, is the Panama Canal which just celebrated its 100th year anniversary. You can Google all kinds of details about it, but one thing I never get tired of, is watching the boats and ships go through. Every make and model of sea going vessel traverses this famous waterway. There are also plenty of hotels and restaurants along the canal so you can sit outside and watch all the ships go by anytime you want. And with the expansion of the Canal approaching completion (started in 2007 at a cost of 5.2 billion US), it should double process with 2x more vessels going through and create a even bigger boom for this growing economy and country! Tour operators make frequent trips to these and other exotic locations. On both sides (Caribbean and Pacific), there are also great tropical island adventures to be had such as the ever popular San Blas Islands, a untouched beautiful Caribbean beach paradise! Be sure to check with your tour operator about the best spots to start your Panamanian odyssey. Your tours can range from anything like whale watching in the Pacific, swimming in crystal Caribbean waters in the islands of Bocas del Toro, snorkeling in the coral reefs and diving down to see sunken treasures of the Caribbean, ziplining over the jungle near Gamboa, horseback riding through pineapple and coffee plantations in the country side, enjoying the tropical sun at any of the popular All-Inclusive Beach Resorts such as the Royal Decameron, Playa Blanca, JW Marriot, Sheraton Bijao, Riu Playa Blanca and lets not forget the ever popular deep sea fishing and boating on the high seas in the Caribbean or in the Bay of Panama! And if you want to drive yourself, go for it. There are tons of car rental agencies to choose from. The roads are pretty good, just watch for some different and slightly more aggressive driving habits you may not be accustomed to and make sure you have a good navigator. The best part about driving here is that you can drive from one coast to the other in minutes! Same with the mountains and countryside… Everything is minutes away by car. Even the resort areas are easily accessible, and great shopping is just minutes away. However, driving to a more distant popular area such as Bocas del Toro, may take you a little longer. 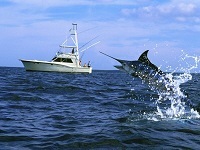 Many folks here prefer to take a small charter flight which leave often or catch a ferry from Colon. Either way you travel through this magnificent country, you are sure to see sights you have never seen before and experience new discoveries you would never find in a travel journal or a website. After you finish your Panamanian odyssey, you will definitely be thinking about your next adventure to be had here… If you do plan on returning, or even relocating here, consider the real estate side and think of us. There are literally thousands of properties to choose from and the prices are still remarkably low, especially when compared to other tropical destinations. You definitely will get more bang for your buck here and still have multitudes of options to select from on nearly any budget. Beach front, beach community you have your pick! Houses, condos, villas, resort areas…yes you can buy properties in the resorts! There great city locations for sale, houses, penthouses, condos, apartments… You name it, its here. Mountain communities always have something great happening too which we are very well versed in. 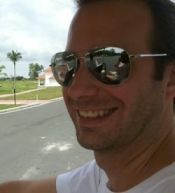 There are also great investment opportunities available, for example, you can buy into a pre-construction development such as a new high-rise tower overlooking the bay in the city or ocean front at the beach…the sky is the limit and that is one of the best times to get a great price for a up and coming property. We can show you some great ones! If you would like to buy a small B&B, hotel, seaside restaurant, office space, land, even an island! Ever wanted to buy an island? We can help you find basically anything you would be looking for. We have a huge assortment of update-to-date properties available with the most current and updated listing info and prices you will find anywhere. So if Panama is a place you are interested in let us help you do the walking and find you your Panamanian real estate dream! For the vacationer, globe trotter, retiree, expat, investor, Panama has it all! You will never get bored and will always discover something new and exciting here. And a warm and friendly people are waiting to welcome you to this beautiful land.